I like reading. A lot. It’s hard to find anything that provides as much value for your buck as a book. I’ve found that many of the people I admire including Ben Foley & James Clear keep brief logs of the books they read for future reflection. I’ve decided to do the same. Below you’ll find a regularly-updated list of all of the books I read. Each will have a rating out of 10 as well as a quick takeaway. This can range from an important point to a sweeping statement. Take it all with a grain of salt. The list is sorted by rating, from 10 to 1. 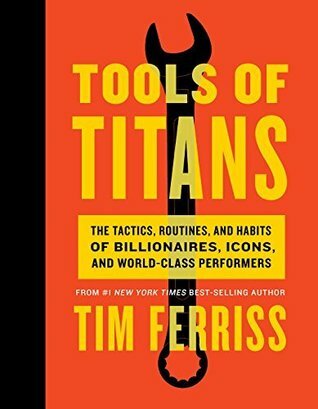 Takeaway: While the title has become cliched, I attribute most of my success and my mindset to the principles Tim lays out in this book. A must read in my opinion. Takeaway: I am a big TF fan and when he announced this book, I was worried. I didn’t want to feel like a die hard Star Wars fan walking out of Revenge of the Sith – disappointed. After reading I can say that this book is nothing short of incredible. The short profiles are easy to digest but still give incredible insight into each person’s ecosystem. 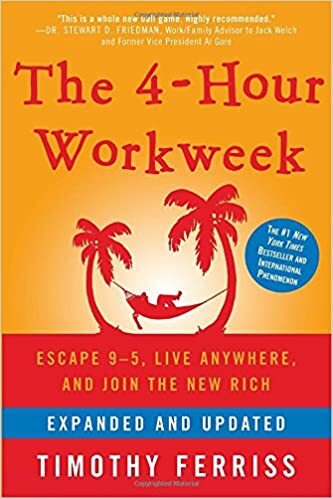 This was the most helpful, motivating read for me since The Four Hour Workweek. Takeaway: I was fairly skeptical given the title (and the publication date) but was quickly proven wrong. 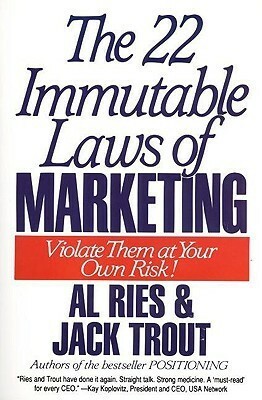 Each of the rules Al & Jack discuss are completely relevant and crucial in both business and life. I’ve started using them as a litmus test for new business ideas and have found myself identifying bad ideas that I might have wasted time on before reading. 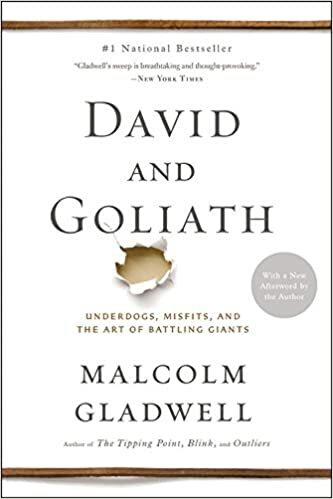 Takeaway: If I could have one super power, it might be Gladwell’s ability to research. The man is crazy efficient. D&G is his fifth bestseller in 13 years and he doesn’t miss a beat. My favorite part was his discussion on how disadvantages can actually turn out to be advantageous in the long run (for example, people with dyslexia are immune to rejection by the time they are teenagers making them more persistent as adults. Gladwell touches on how a large portion of entrepreneurs are born with a learning disability.). Takeaway: While the prose is nothing to write home about (I believe Knight wrote it himself), the story is awesome. In a world dominated by technology giants, it was fascinating to read about a physical product business that dominates one of the world’s most competitive industries. I also loved the inclusion of household names (Steve Prefontaine, Jordan, Bill Gates, etc.). If you’re looking for an entertaining read, I’d highly recommend Shoe Dog. Takeaway: While many consider this book to be “revolutionary,” it seemed like common sense. You can travel the world indefinitely if you are comfortable giving up your current lifestyle and willing to live on less. 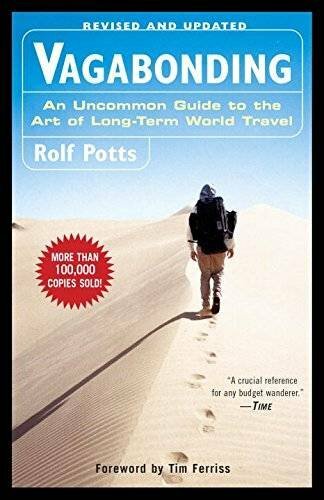 If you are the carefree, traveling type then you will love this book. If you’re a work-now-play-later kind of person like I am, you may find it a little fluffy.